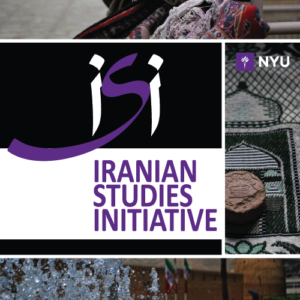 Yass teaches Persian Language and Literature at NYU. She has a PhD in Comparative Literary and Cultural Studies from the University of Connecticut, a Masters of Arts from the University of Toronto, a Masters of Arts from Tehran University, and a Bachelor of Arts from Ferdowsi University of Mashhad. Her research focuses on the keen layering of ethical themes within the ambiguously coded language of rewritten folktales in 20th-century Iran, the intricate link between politics and fiction, and the critical role of metaphors in the political reframing of popular oral tales. 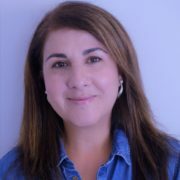 Yass has been a Practitioner in Residence at the University of New Haven, where she has taught English and launched Persian as a second language. She has taught English Literature at Middlesex Community College and Persian at the University of Connecticut.